Tracks is based on the inspirational and iconic true story of Robyn Davidson. Robyn Davidson’s phenomenal solo trek from Alice Springs to Uluru and on to the Indian Ocean saw her traverse 2700km of spectacular yet unforgiving Australian desert accompanied only by her loyal dog and four unpredictable camels. 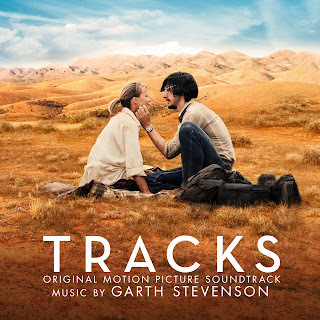 The movie soundtrack of Tracks will be released on September 30, 2014 by Lakeshore Records.